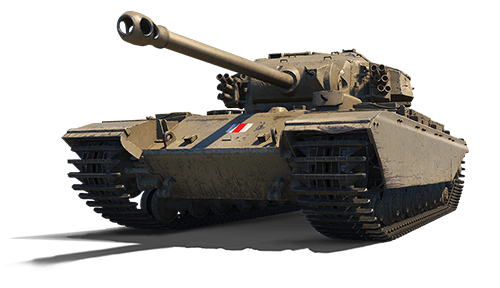 The British tank lines are some of the most intriguing in World of Tanks. 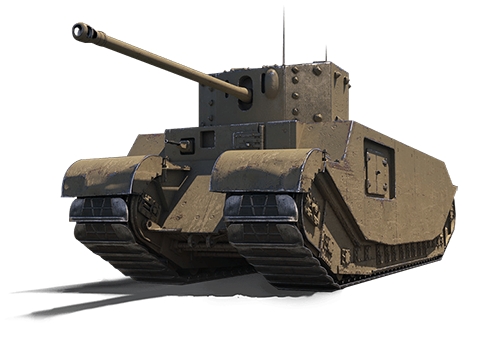 Find three of the more redoubtable models on sale in the Premium Shop, including the unique TOG II*! Each tank is on sale for a limited time, and come in a variety of bundles, or purchase them the barebones “Just the Tanks” packages. *Note: These missions can only be completed in the AC 4 Experimental, and will expire on February 1, 2018. 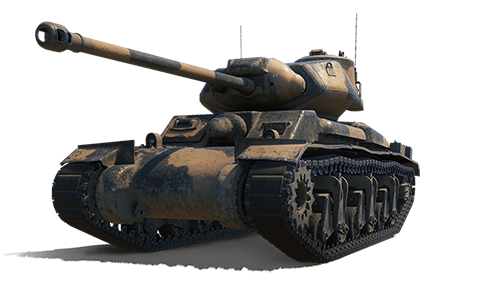 *Note: These missions can only be completed in the TOG II*, and will expire on February 1, 2018. The asterisk was the British Army's method of designating a "variant." Where the US uses "A1," "A2," or "Mod 1," "Mod 2", etc., the Brits put one or more asterisks if it's not sufficient a change to warrant another mark number. The Lee Enfield No 4. Mk 1 and No 4. Mk 1* rifles, for instance — the only difference between the two is a notch in the bolt track. *Note: These missions can only be completed in the FV201 (A45), and will expire on February 1, 2018.